From 1980 to 1995, the Longwood Historic District Community Association was responsible for raising funds to restore the Longwood Historic District. 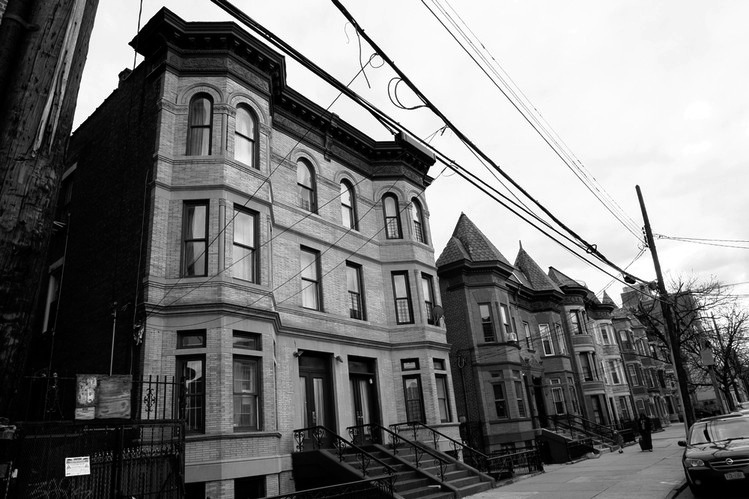 According to Thom Bess, the Longwood Historic District Community Association was created at the suggestion of Kent Barwick, then chair of the New York City Landmarks Preservation Commission, after Longwood was designated a historic district in 1980. Comprised of homeowners and other residents of Longwood, the community association helped gather funds and other resources to put toward improving the Longwood Historic District. Thom Bess and Marilyn Smith served as the association's co-chairs. It disbanded in 1995. The Longwood Historic District Community Association was most active in the early 1980s. It spurred early efforts to fund the rehabilitation and improvement of Longwood homes. In September 1987, the issue was still unresolved.7 The seven and a half acre park is now known simply as Kelly Park. Thom Bess Interview with Inna Guzenfeld, 28 October 2008. The New York Preservation Archive Project. David Dunlap, “South Bronx Neighbors Hold Devastation at Bay,” The New York Times, 10 October 1982. Evelyn Gonzalez, The Bronx (New York: Columbia University Press, 2004). ”In South Bronx, A Park’s Name Splits Community,” The New York Times, 16 April 1987. ”Fight to Name A Park in Bronx,” The New York Times, 13 September 1987.